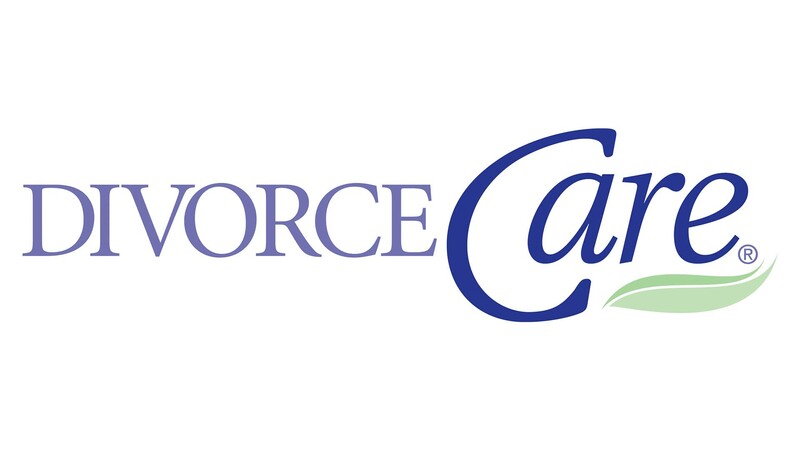 DivorceCare is a safe, caring support group for those who are hurting and looking for healing during separation or divorce. Let us walk along side you during one of life’s most difficult experiences. You do not have to do this alone. ASL Interpreters available upon request.